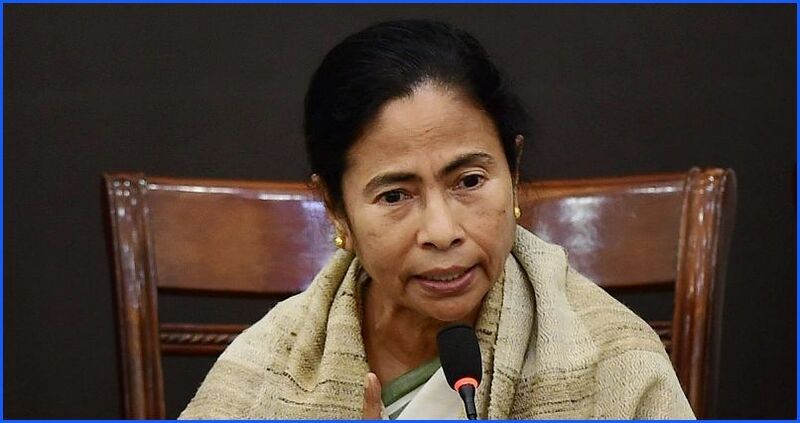 Chief Minister Mamata Banerjee on Thursday held a meeting with members of the Gorkha Territorial Administration (GTA) in Darjeeling and asked them to complete development projects in the North Bengal hills. The meeting was held a day after she said her government would work towards a permanent solution for the region — one that would help secure the political identity of the Gorkhas and facilitate the creation of a better Darjeeling. The promise to review the GTA accord after the polls will likely allow Chief Minister Mamata Banerjee to secure the support of Hill parties to contest against BJP in Darjeeling. Many Hill parties have expressed disillusionment with the NDA government at the Centre over “false promises” made by the BJP regarding Gorkhaland and the autonomy of the region. The TMC will likely make use of this sentiment to bring the Gorkha parties under the banner of the mega opposition alliance as well. “After the Lok Sabha elections, we will review the Darjeeling accord or GTA agreement and see if we can come up with a better arrangement for Darjeeling, Kurseong and Kalimpong,” she had said. Mamata held Thursday’s meeting at the GTA headquarters in the presence of GTA chairman Binay Tamang, vice-chairman Anit Thapa and others. Later in the day, Gorkha Janmukti Morcha (GJM) general secretary Anit Thapa extended the party’s support to the mega opposition alliance to remove BJP from power. “With this statement of the Chief Minister, the time has come to think about promises delivered by Ms Mamata Banerjee and fake promises made by the BJP. The people in the Hills, Terai and Dooars must openly support the third party alliance…and remove the party which has given nothing to the Gorkhas other than fake promises,” he said in a statement. “Gorkha Ka Sapna can only come true when there is a sincere government in the centre… It’s time for a new government in the Centre who will take the issues of the Gorkhas seriously,” it further read. The GJM also denounce faction leader Bimal Gurung for his “use of violence”. “Violence has never been a part of democracy and we the current GJM denounce violence and use of violence in any form of protest or demonstrations. The new GJM believes in the art of diplomacy and hard work to make the dreams of the Gorkhas come true. The people who sacrificed their lives for the long pending demand of the Gorkhas were misguided by a visionless leader who knew nothing other than inciting violence for their own selfish motive to remain in power…” read the statement.